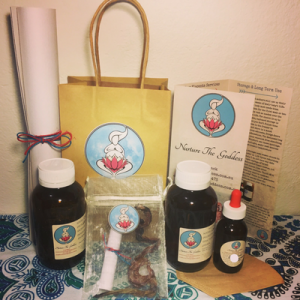 Let’s take a closer look at the two different methods of placenta encapsulation preparation in a little more detail – the traditional or steamed method, which is based on Traditional Chinese Medicine theories, and the raw start or non-steamed method, which is based loosely on the raw foods diet. The steamed method has been practiced for centuries whereas the non-steamed method has been around for a few decades. 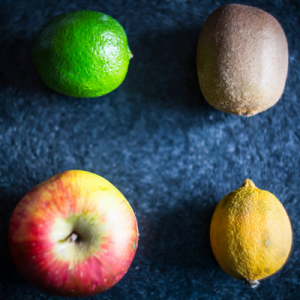 The ‘raw food diet’, which began in the 80’s, is based on the principle of food maintaining more nutrients and hormones when eaten in its rawest form. This diet entails eating foods that have not been heated above 40°C (104°F), which is slightly over body temperature (37°C). 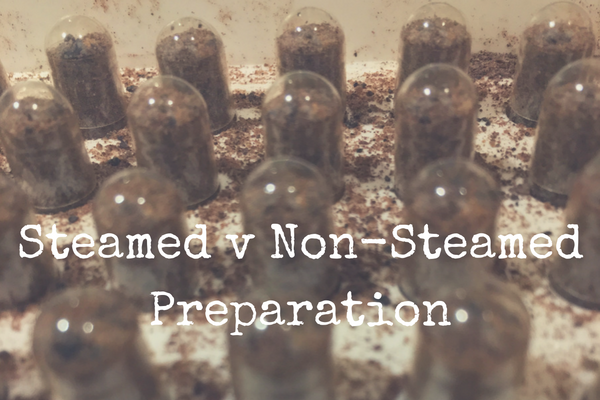 The true raw method of encapsulation is when the steaming process of the placenta is omitted and it is straight up finely sliced, then dehydrated at a low temperature before being ground. If this method is requested, I choose to dehydrate at a higher temperature for at least the first 2 hours to ensure food safety, thus not making it a ‘true’ raw process. It is important to note that this method does not follow the raw foods philosophy as the protocols required are not safe or applicable to meat consumption. Some believe that this method provides a more ‘intense’ burst of energy (thus a lower dose is recommended), greater and faster hormone restoration, and can be especially helpful for those who experience fatigue or low energy. This method yields a larger capsule quantity as volume is not lost during the steaming process. In many cultures throughout the world, a woman’s postpartum period is recognised as a sacred time in which the woman needs to be nurtured and nourished by others. Her sole focuses are rest, bonding with her newborn and recovering from pregnancy and birth. The woman focuses solely on the above for a full moon cycle. In Chinese culture this period is known as the 30 days of confinement or zuo yuezi, “doing the month”. In Traditional Chinese Medicine the ‘postpartum period’ refers to the four months following birth. With the first month of the zuo yuezi being the most important. It is believed that after a woman has birthed, there is a void where the baby lived. Cold can stagnate in voids so it is important to fill that space with warming energies. 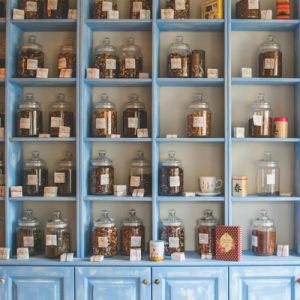 The placenta has been used in Traditional Chinese Medicine for hundreds of years. Li Shi-Zhen published placenta (zi he che) as a medicine herb in the Materia Medica in 1578. The different preparation methods listed in the Materia Medica all include either steaming or par boiling the placenta before dehydrating. The ‘traditional method’ of placenta preparation is the most common method used for professional placenta service providers. The traditional method is steaming the placenta with or without warming herbs before dehydrating it. Midwife and TCM practitioner Raven Lang presented her recipe at a MANA conference in 1984. Hers seems to be the most common recipe used today. That is steaming the placenta with a combination of the warming and tonifying herbs lemon, ginger and chilli. Using lemon and chilli is not referenced in the Materia Medica, however, steaming with frankincense, myrrh and ginger are. I choose not to add any herbs when preparing using the traditional method and I steam using only water. I feel it is out of my scope of practice to make additions not being a qualified herbalist or TCM practitioner myself. Simply steaming the placenta adds warmth, is far safer from a food safety and handling perspective and according to a study conducted in 2010, makes a lot more nutrients available to the digestive tract that would otherwise pass through the system unabsorbed. (Nolan, 2010 and Ellgen, 2010). If the raw method is not specifically specified, the traditional method is my default preparation for all encapsulation services. Anecdotally, the traditional method is the preferred preparation for women with a history of anxiety or depression.